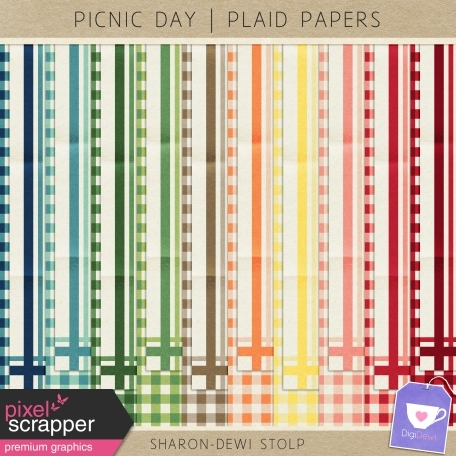 love plaid patterns and in such nice array of colors, thanks! love these plaids, thank you!! Such cute papers. Thank you!